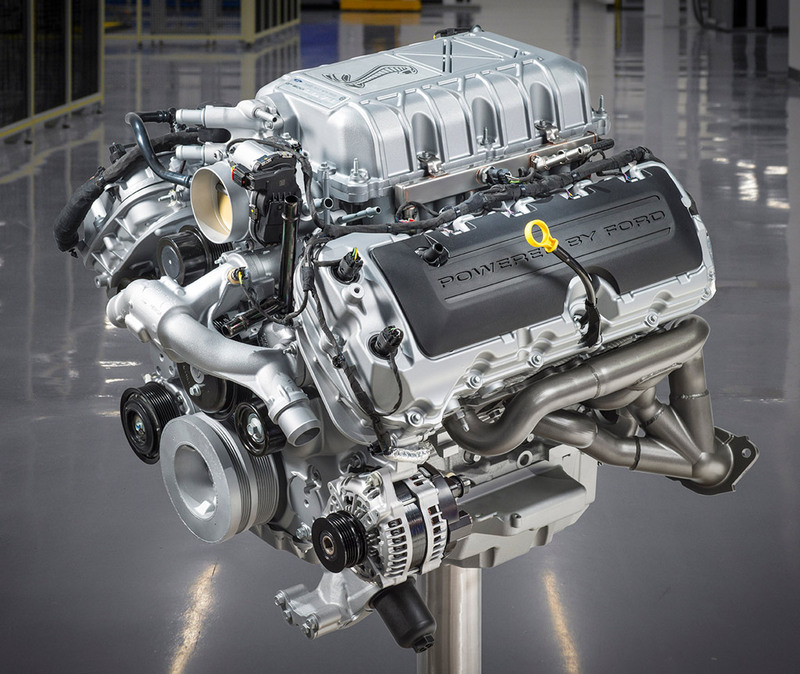 Ford Motor Company took another step in the arms race between the General’s Camaro, the Dodge Brothers Hellcat and Demon models and themselves with the newly introduced Mustang Shelby GT500. This is (at least to date) the proverbial “kill-shot” to the Dodge offerings. Performance aside, I love the aggressive front end but what I like most is the absolute ROAR it makes when wide open. The other thing that it provides is the clear sound of the supercharger spooling up. I love it!!! Oh! 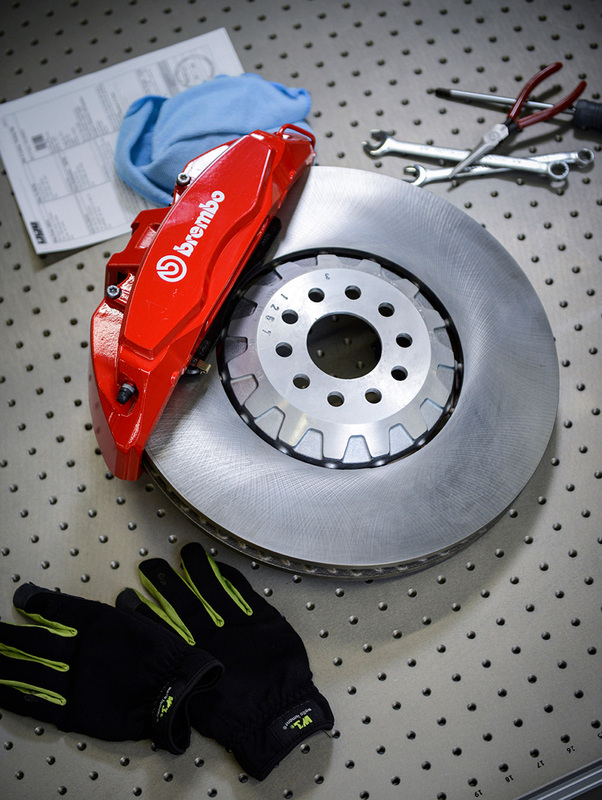 It also is the first in this class to have a dual-clutch transmission. Wow! We’ll have more information as these become available, but here’s the official press release for your review. Hood Vent: 6.03 sq. ft. 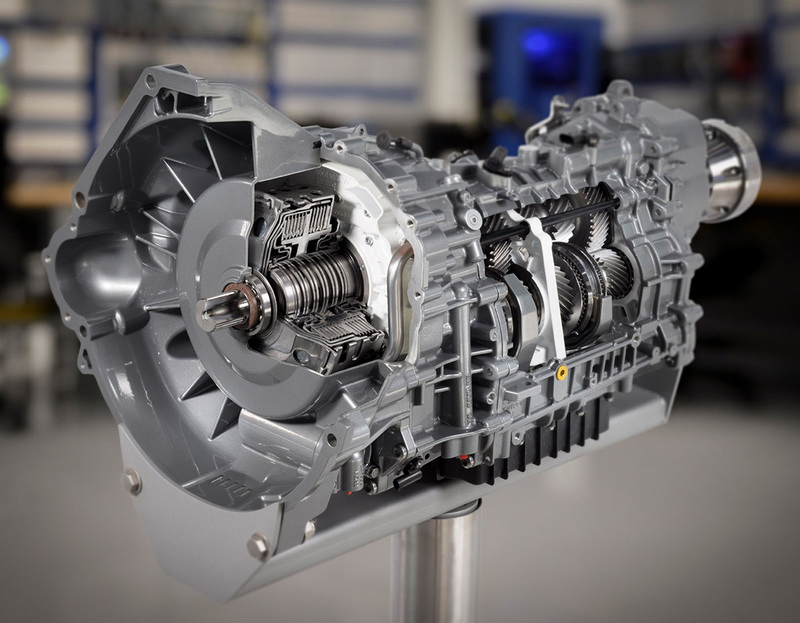 The team selected a TREMEC® 7-speed dual-clutch transmission, which can shift smoothly in less than 100 milliseconds – markedly faster than any manual gearbox. This dual-clutch transmission is designed for a number of drive modes, including normal, slippery, sport, drag and track, and features line-lock and rpm-selectable launch control through selectable Track Apps.